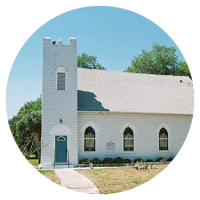 D. James Kennedy began preaching at Bethel Presbyterian Church. Dr. D. James Kennedy founded Coral Ridge Presbyterian Church. 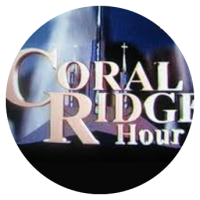 Kennedy began the weekly Coral Ridge Hour on national television, which at its peak had a weekly audience of three million viewers in 200 countries and was aired on more than 400 stations and four cable networks.